Revel in all things cars and cardio! 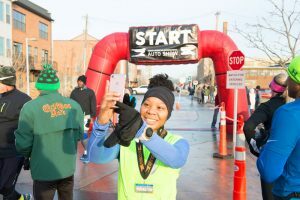 Join the Michigan Fitness Foundation, Governor’s Council on Physical Fitness, Health and Sports, and Crim Fitness Foundation for the 7th annual Auto Show 5K Run/Walk on Detroit’s Dequindre Cut (Saturday, January 19). 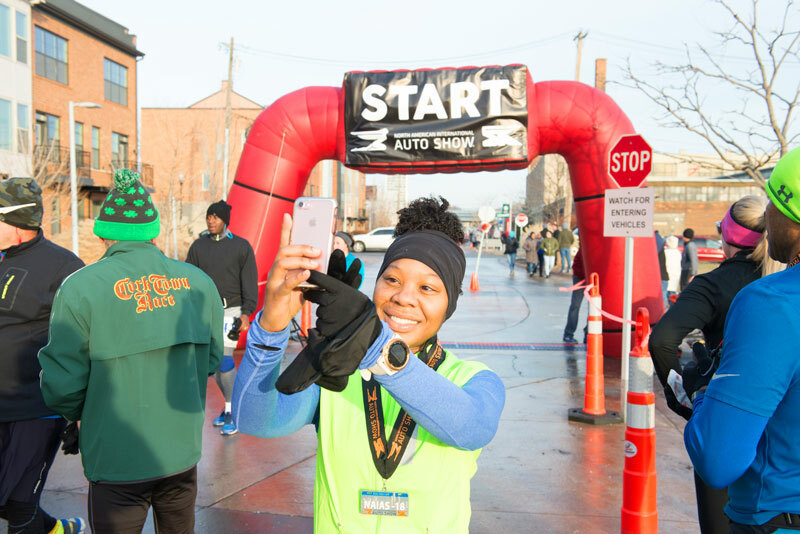 The Auto Show 5K helps celebrate the opening of the North American International Auto Show and Detroit’s rich automotive history while offering an opportunity to be active during Michigan’s winter season. Participants will be inspired as they traverse this 19th century railway turned 21st century greenway filled with urban artwork depicting the city’s industrial heritage. The Auto Show 5K starts and finishes at the DNR Outdoor Adventure Center. Registration is $36. All participants who register by January 15 will receive the official race T-shirt. Finishers will receive the commemorative auto show medal. The event is open to runners and walkers of all skill levels and abilities. Proceeds help fund nutrition, physical activity, and health programs through the Michigan Fitness Foundation. Registration is open through January 18: https://runsignup.com/Race/MI/Detroit/AutoShow5K (links to new window).